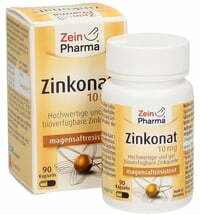 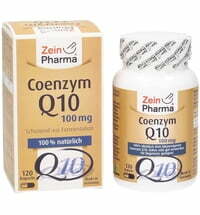 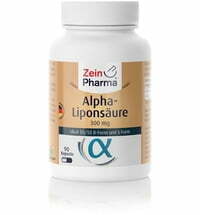 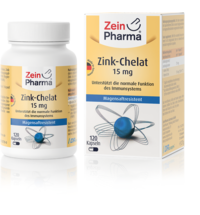 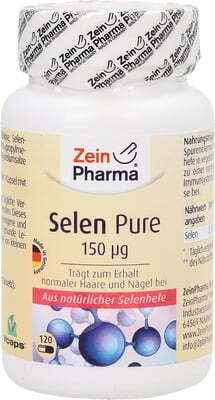 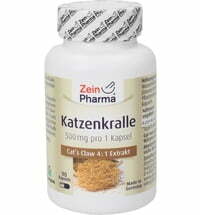 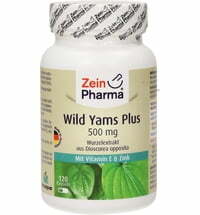 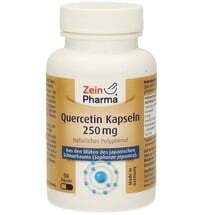 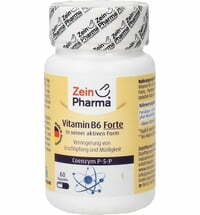 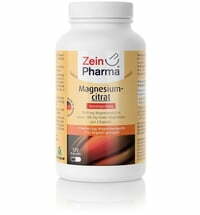 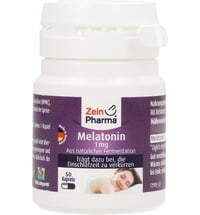 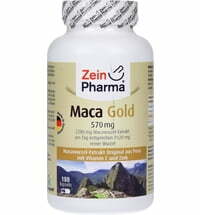 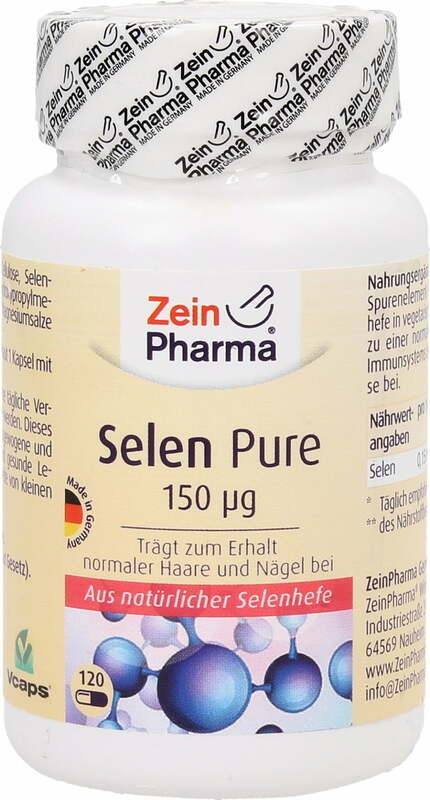 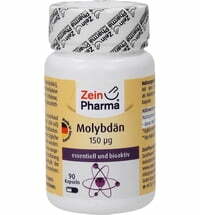 With ZeinPharma®'s Selenium Pure Caps you get 150 μg of high-quality organic selenium in just one capsule a day. 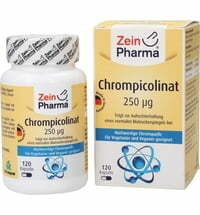 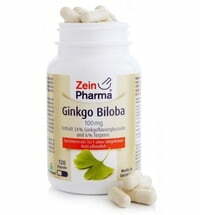 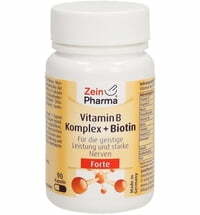 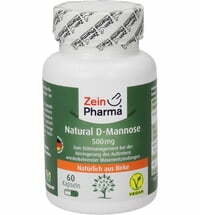 It is very bioavailable and can be easily used by the body. 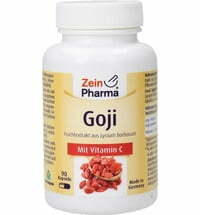 Take 1 capsule daily with plenty of water or juice.